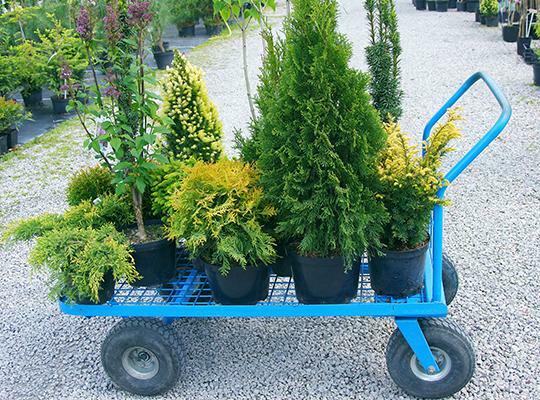 Our registered customers are always welcome to visit the nursery and select and collect their requirements. 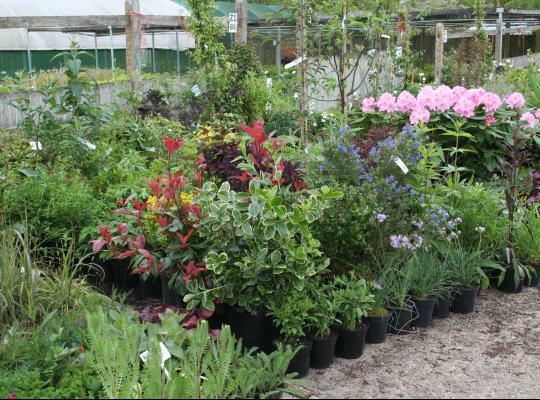 This is useful when quality plants are required at short notice and allows you to select from what is currently looking good. To maximise the use of your time you can use our online nursery map to plan your visit before you arrive. You can place an order using our online enquiry system or via telephone, fax or email. On receipt of your enquiry we will provide you with a quote, confirming available stock and offering substitutes where appropriate. Once you confirm the quote, we will put the order together ready for either collection or delivery. This service usually takes a few days but during the busy months of Spring and Autumn, we request a 5 day turn-around from receipt of confirmation to collection. We are pleased to offer a comprehensive delivery service across the UK subject to a minimum order value. Simply browse our online catalogue and submit an enquiry online, by email or by telephone. 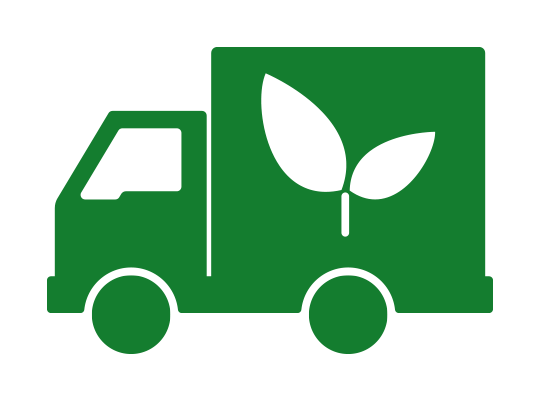 Deliveries must be booked in advance and it can get busy during spring and autumn seasons, so some notice will be required.